ALCCREATIONS believes in giving back and that’s why 10% of all sales are donated to a charity of the buyer’s choice. There are so many charities to choose from so we like to highlight one organization every month. This month we’re featuring the nonprofit organization, NAACP. Mission: The mission of the National Association for the Advancement of Colored People (NAACP) is to ensure the political, educational, social, and economic equality of rights of all persons and to eliminate race-based discrimination. You can check out our FACEBOOK page to see how much we donate. Founded February 12, 1909, the NAACP is the nation’s foremost, largest, and most widely recognized civil rights organization. Its more than half-million members and supporters throughout the United States and the world are the premier advocates for civil rights in their communities, leading grassroots campaigns for equal opportunity and conducting voter mobilization. Become a member of the oldest and boldest civil rights organization in America. If you’re ready to join, become an NAACP member here. 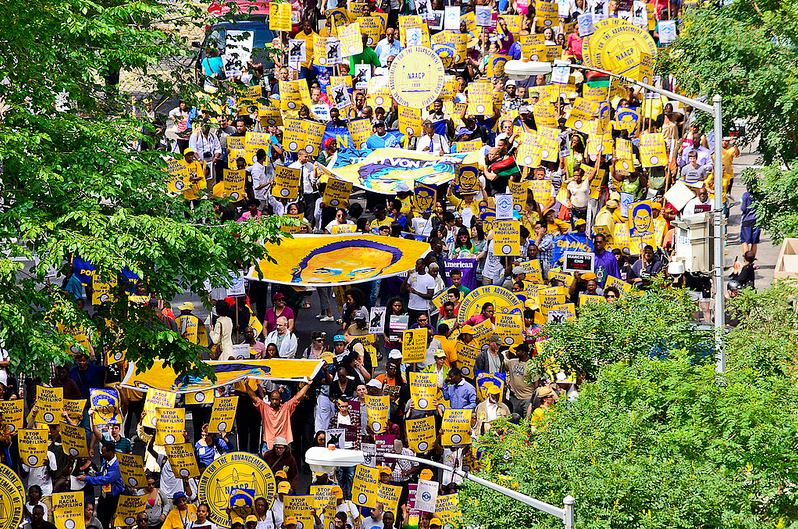 With over two thousand local units nationwide, it is easy to get involved with the NAACP in your community. Use the listing below and find a unit close to you. If you’re ready to get involved, find your local unit here. If you would like to donate to the NAACP, you can donate here.